Do you know your Chinese Zodiac sign? Are you a Pig, a Snake or a Dragon? 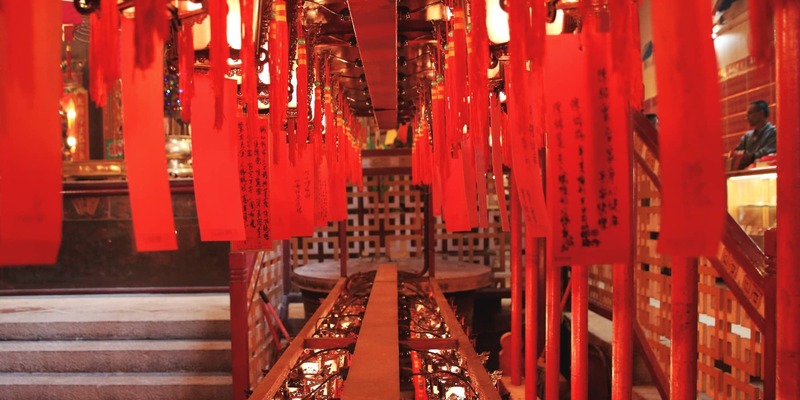 Discover the luckiest place to spend Chinese New Year in Hong Kong. 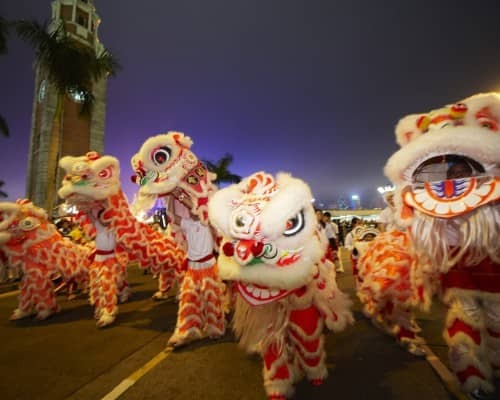 A good start to the Chinese New Year is of utmost importance to the people of Hong Kong, who follow an array of traditional customs to ensure best fortune for the year ahead. 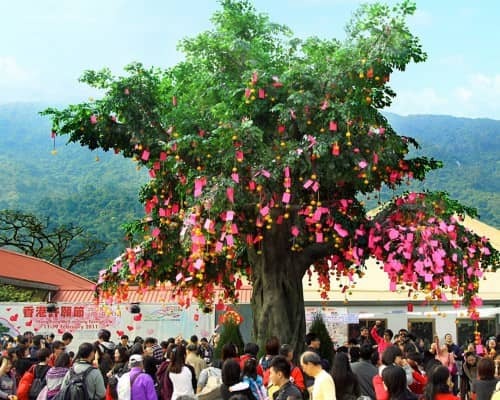 To celebrate the start of the Year of the Pig, here are 12 lucky scenic spots which Feng Shui expert Kevin Lau says will bring you good fortune for the year. Big Buddha. A lucky locale for those under the sign of the Pig. As the star of Yi Ma, which represents travel, is affecting your zodiac in 2017, those who were born in the Year of the Pig are likely to find themselves on the move more frequently. 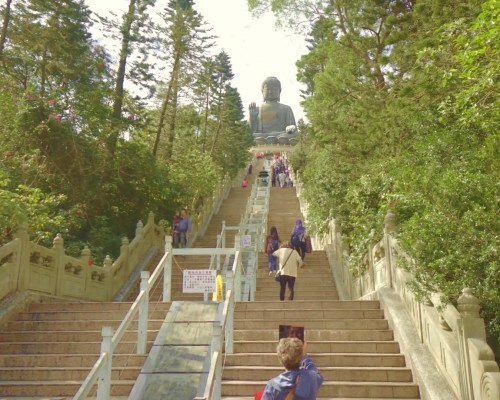 Head to the Big Buddha and the Wisdom Path. Climb the steps for a closer look at the remarkable statue, take a step back and take in the Zen of the large woodcut Heart Sutra scriptures. This should temper the speed of change and maximize the energy of movement for the year to come. Lung Yeuk Tau Heritage Trail. Lucky locale for those under the sign of the Dog. Those who were born in Year of the Dog are affected by unlucky stars this year and are therefore susceptible to insecurity and anxieties. 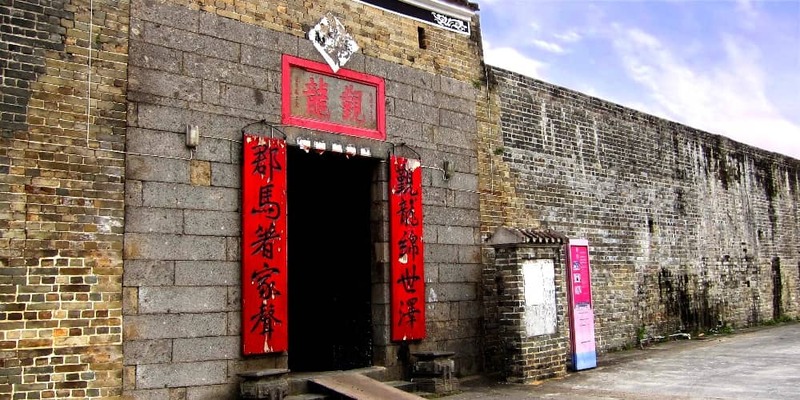 Alleviate the negative energy by heading to the northeast: take a trip in the rural clan of the Lung Yeuk Tau Heritage Trail, where you will go on a scenic journey into the history of the Tang Clan, one of the five largest clans in the New Territories. You can pick up on the wisdom of Hong Kong’s ancestors evident in the exquisite architecture while unwinding in the serene surroundings. Congratulations! This is a great year for those who were born in the Year of the Rat, especially for those in search of love! Whilst in Hong Kong, be sure to visit the Flower Market and Bird Garden in MongKok. 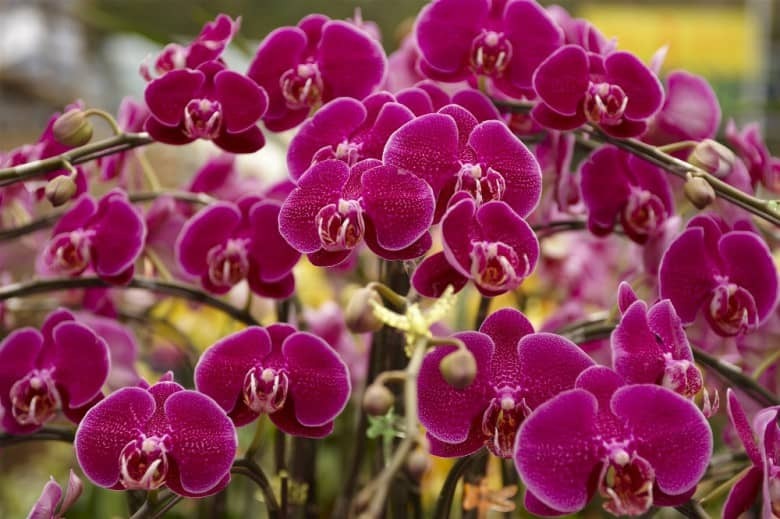 Being embraced by fragrant flowers and bird song could boost this romantic power to the max, and enhance things for those already in a relationship. 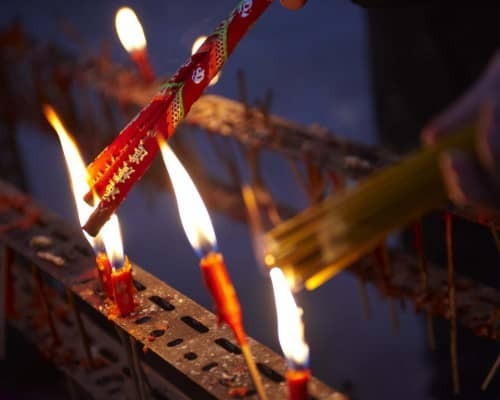 Being born in the year of Ox, you have three lucky stars shining on you this coming year. Up the good luck game by being as close to stars as possible on the observation deck – on the 100th floor of the International Commerce Centre (ICC). 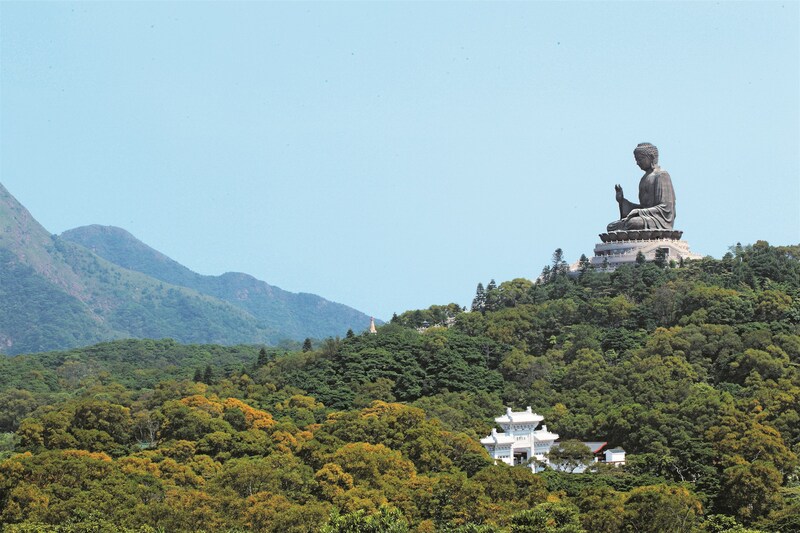 Soak up in the 360-degree view of Hong Kong’s beauty and get ready for a year of bumper opportunities and good tidings. Those born in a year of the Tiger should visit Repulse Bay in the south of Hong Kong to enjoy a calming sea breeze. 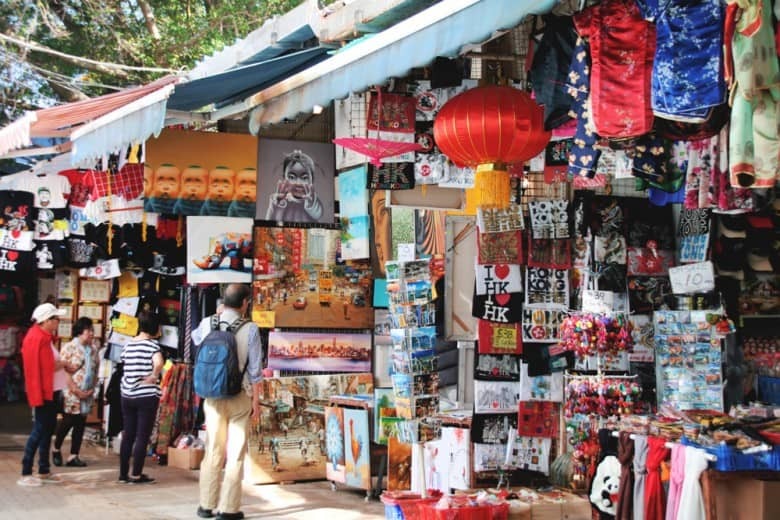 According to Chinese tradition, spending money can stave off bad luck, so it might be a good idea to go a bit further south and do some shopping in the many shops in Murray House, Stanley Plaza and the surrounding streets. You can browse the stores while enjoying fresh air, which is good for your health. Chi Lin Nunnery. Lucky locale for those born under the sign of the Rabbit. This is a year of change for those who were born in the Year of the Rabbit. Various aspects in your life including relationships, career and accommodation, may have yet to settle, but in the end it will all work out for the best. 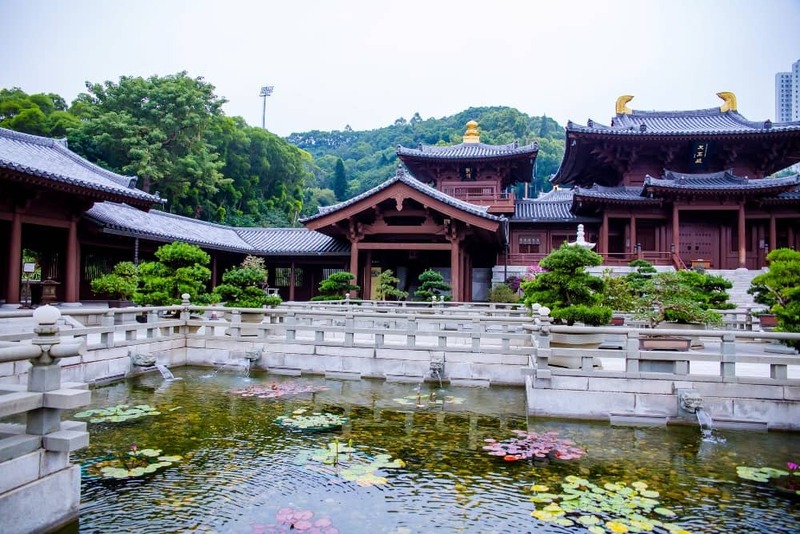 An ideal place to visit when things get tough is the Chi Lin Nunnery, where you can enjoy the serenity of the surroundings alongside Tang Dynasty-inspired architecture. The nunnery is also a good spot for meditation, so when times are troubling, put your palms together, close your eyes, take a deep breath and feel your troubles dissipate. Dragon’s Back Trail. A lucky locale for those born under the sign of the Dragon. Credit: HK Discovery. 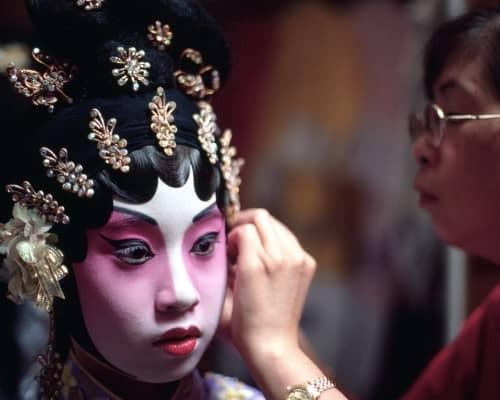 The dragon and the phoenix are a match made in heaven, so the Year of the Rooster, which is in the same family as the phoenix, is perfect for those born in the Year of the Dragon. If you want to take your luck with wealth to the next level, head to one of Asia’s best hiking trails – Dragon’s Back. 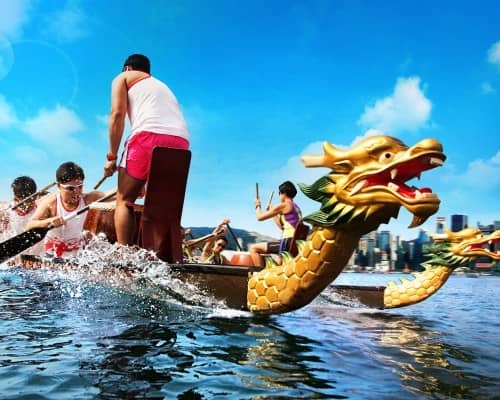 Enjoy the spectacular views of the South China Sea, Shek O, Big Wave Bay, Stanley and Tai Tam along the rolling hills while upping your luck with work, wealth and all your other stars. 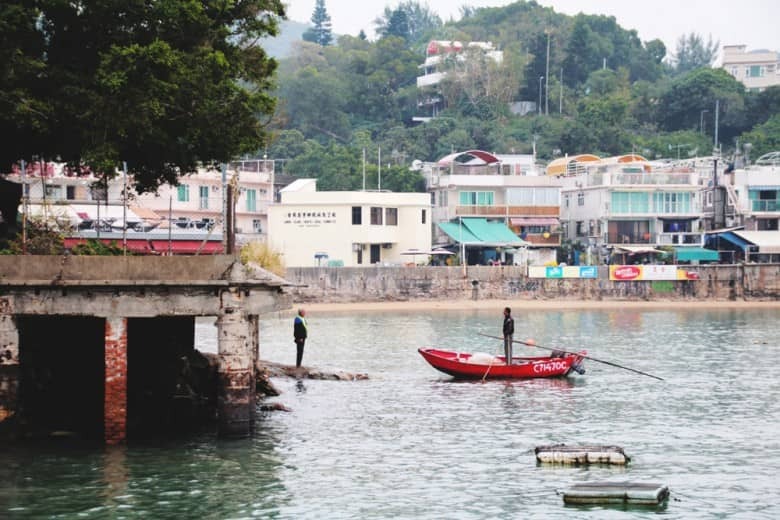 Lamma Island is where those born in the Year of the Snake should congregate, as it’s in the auspicious southwest direction. Take a half-hour ferry ride to enjoy the sea breeze and beautiful scenery. You can really sit back and take it easy here – the green mountains and natural rivers surrounding the island can help you relax and amplify all areas of luck in your life, including work and wealth. 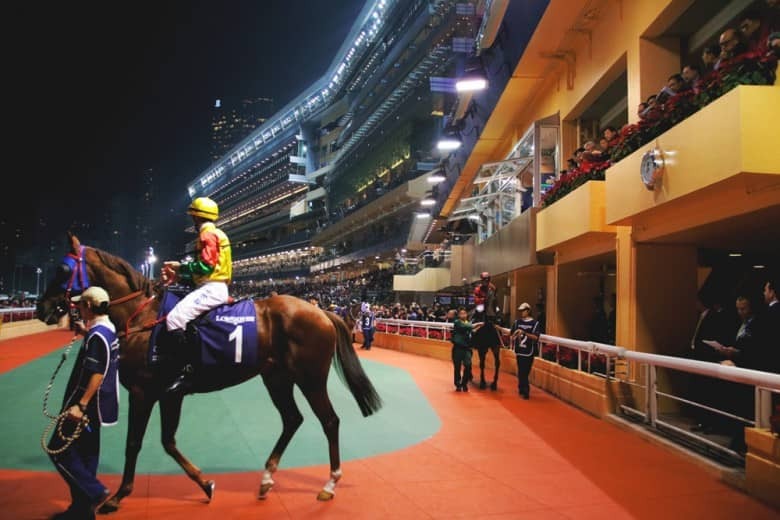 Out of the twelve zodiacs, Horses have the best luck in terms of money in 2017, so why not pop into Happy Valley Racecourse and try your luck? Get your adrenaline pumping, and feel the excitement as you hear the hooves thunder down the track. Stake some money on your favourite horse, and it could be your lucky day! 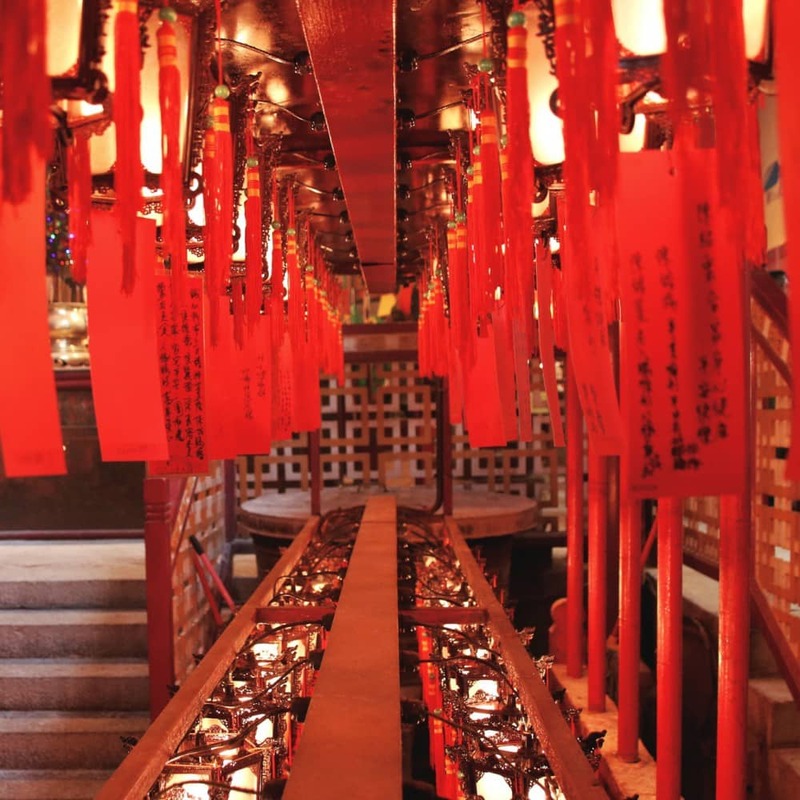 Right in the centre of Hong Kong is where good luck pools for those born in Year of the Goat. 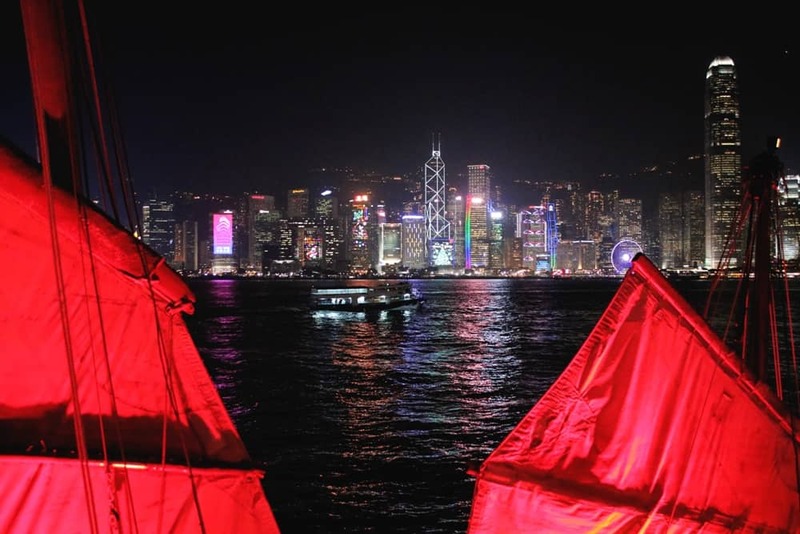 Take an evening harbour cruise to enjoy the views on both sides of the harbour and the reflection of buildings lining the harbour as Hong Kong transitions from day to night. 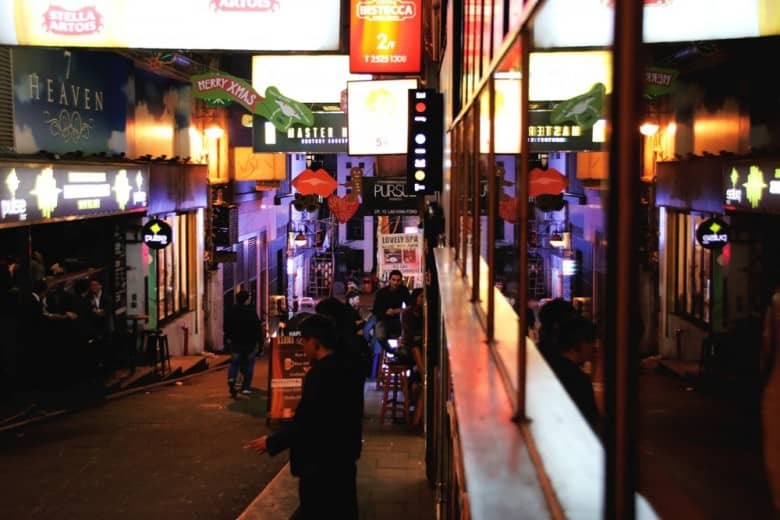 If you’re a single Monkey, then Lan Kwai Fong is the place for you. No longer just a night club hub, Lan Kwai Fong is now synonymous with fine food, drinks and all things celebratory. 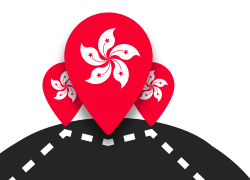 Your romance factor is through the roof this year so while tasting refreshing wines and delicacies in the festive atmosphere, you might find your significant other at the epicentre of Hong Kong nightlife. 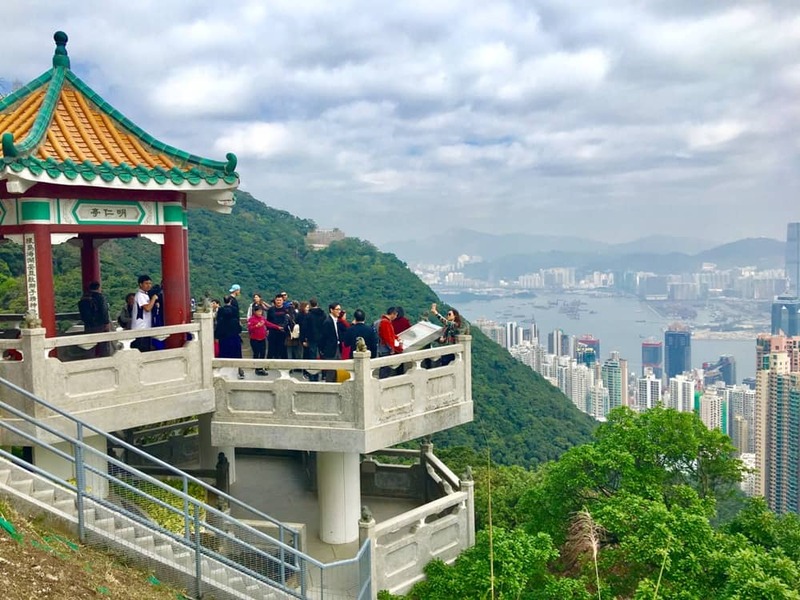 View from the Peak – the lucky locale for those under the sign of the Rooster. Being the same zodiac sign as the current year is never a good thing as it’s thought you’ll be ‘bullied’ by the reigning sign. Ease the sense of dominance by rising to Hong Kong Island’s highest vantage point and taking in the commanding vistas from Victoria Peak. 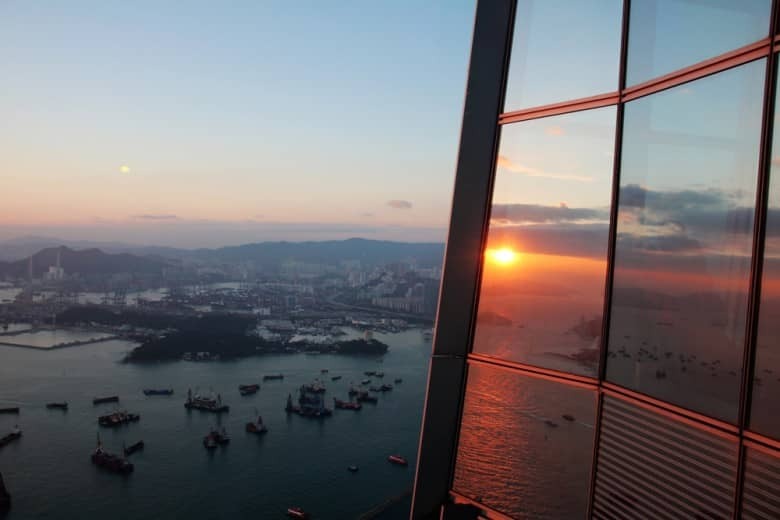 Broaden your horizons by soaking up the view of the Kowloon and Hong Kong Island skyline. Feel your worries dissolve and yourself prepped to overcome any challenges in the year to come.